The Arctic is a powerful place, and its weather is consistently unpredictable. This means that it is common to experience flight delays and cancellations when travelling around Greenland. The first episode of The Insider’s Guide is all about how to embrace the unpredictability of travelling in Greenland. Find out how to stay informed, and how to make the best of any waiting time you may have. Learning how to go with the flow and expect the unexpected is an integral part of experiencing true Greenland. You’ll learn how to make the best of your trip to Greenland from the perspective of a local: from preparing for flight delays, domestic travel and dogsledding, to those everyday practicalities like grocery shopping, and even how to embrace the transformational nature of our enchanting country. This video series is brand new and focused on giving you, the traveller, real, relevant, inside information on some of the most complicated aspects of travelling in Greenland. Sisimiut-born Ujarneq Fleischer is a known face in Greenland as he has been part of the cultural scene for a decade, as a filmmaker and as an actor. He has had several roles from movies and plays to his name, and continues to do projects within the entertainment business inside and outside of Greenland. Ujarneq lives in Nuuk, the capital of Greenland, and he likes to play music, to paint, do fitness and badminton in his spare time. 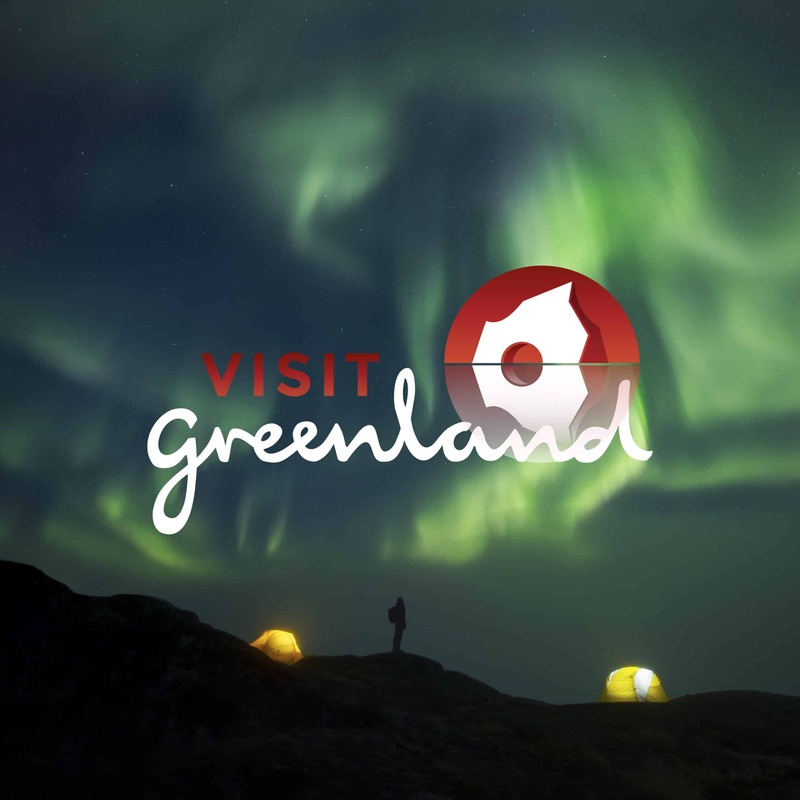 Take an insider’s journey through Greenland with Ujarneq as your guide!